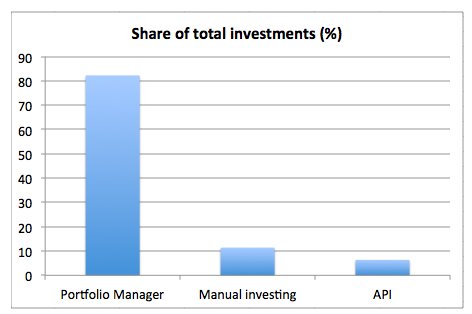 please write about options investor on Bondora has if he wants to invest using API. Some kind of comparison of choices. Thank you. currently I know only the options through Beeplus or Oktaeder’s plugin (http://www.p2p-kredite.com/diskussion/kein-manueller-bondora-erstmarkt-mehr-t4445.html). That is unless you code something yourself.